JetWright LLC was created to focus on providing Master CFI top quality, in airplane, jet pilot training as well as support services, for individuals acquiring and flying high performance, cabin class jet aircraft. JetWright originally formed as an extention of Wright Aviation which is focused on the owner pilots who bought six seaters themselves. That business soon expanded into larger twins and turboprop training programs and has expanded coverage throughout the United States. 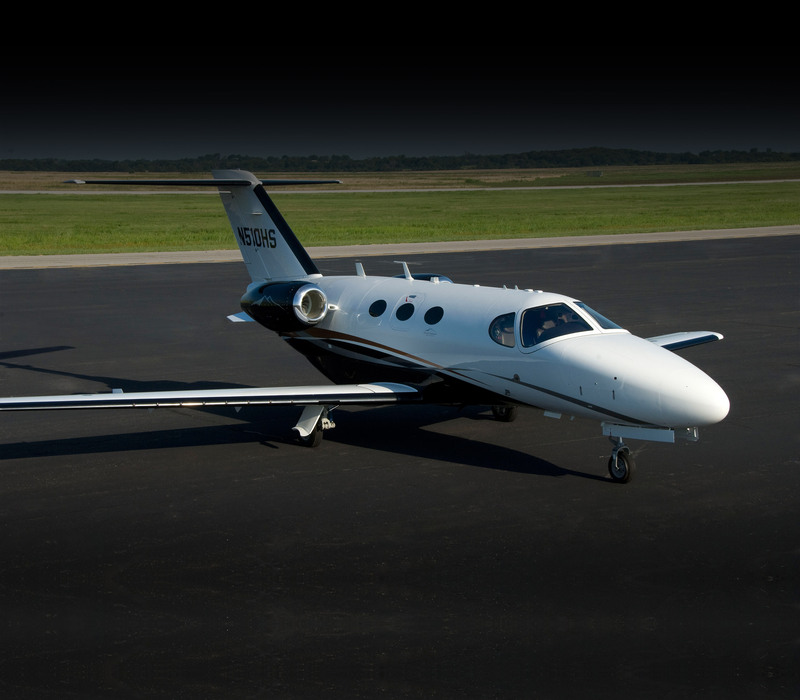 As our clients have evolved and moved from single engine 4 seaters into 6 seater then into turboprops, the next step in their evolution has been to step up to the Very Light Jet and Light Jet market. To meet that need, JetWright was created. There is a difference receiving training from career Master CFI's and just pro pilots who are typed in aircraft. Our instructors are career Master CFI's who are not looking to use you to build hours. JetWright has been formed to continue supporting our clients with top quality, in-airplane training that focuses on delivering the best value available. Instructors in the turbojet program have thousands of hours of experience yet, they are professional educators dedicated to teaching you the ins and outs of flying jets well up in the flight levels. We offer a range of training programs to support your needs and will continue focusing on delivering quality and value. We offer underwriter insurance approved training for the full range of single pilot jet pilot needs, from initial type ratings to mentoring, pitch-hitter training, annual pilot proficiency checks (61.58) and more. Give us a call and learn how we can help make your next training event an enjoyable, and highly productive experience.